Your faith - even just a little - is enough. 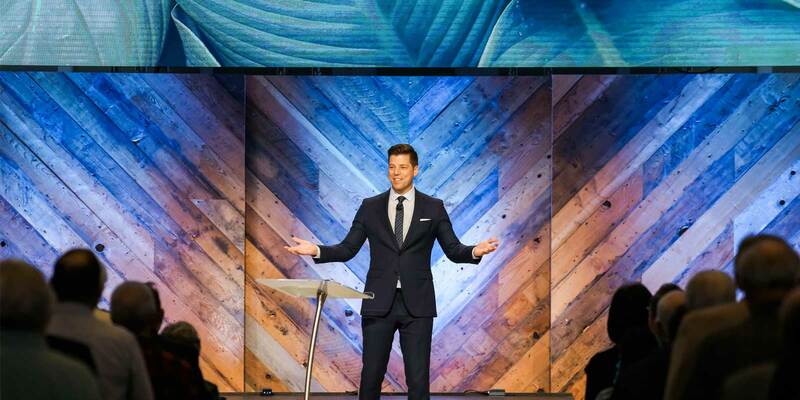 God will use it to move the tallest mountains in your life and the lives of those around you. 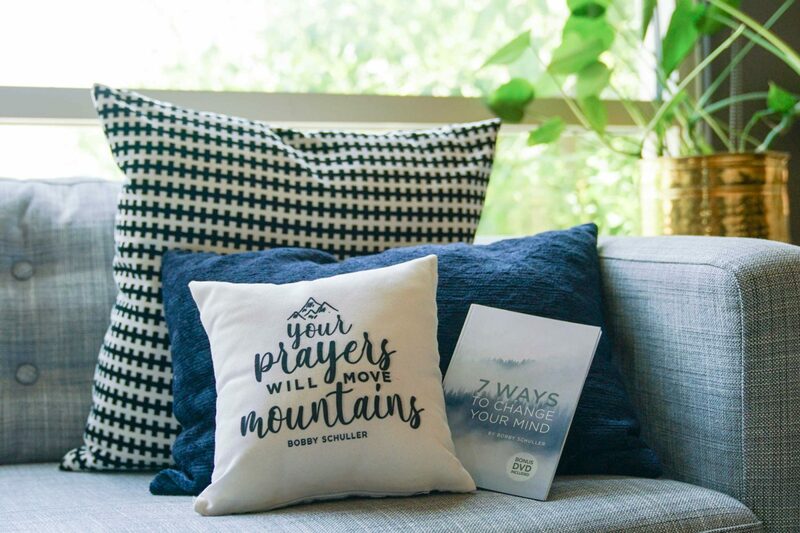 Request your Prayer Pillow and 7 Ways to Change Your Mind today! 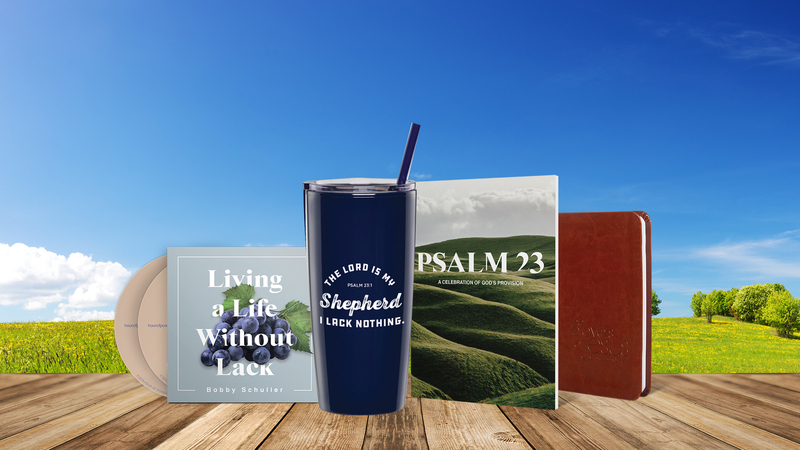 For anyone who feels stressed out, exhausted, or in a rut, this book can lead them to transformation and experiencing God’s best for their lives. Truly, this book will change thoughts and change lives. Every person deserves dignity because every person is loved by God. 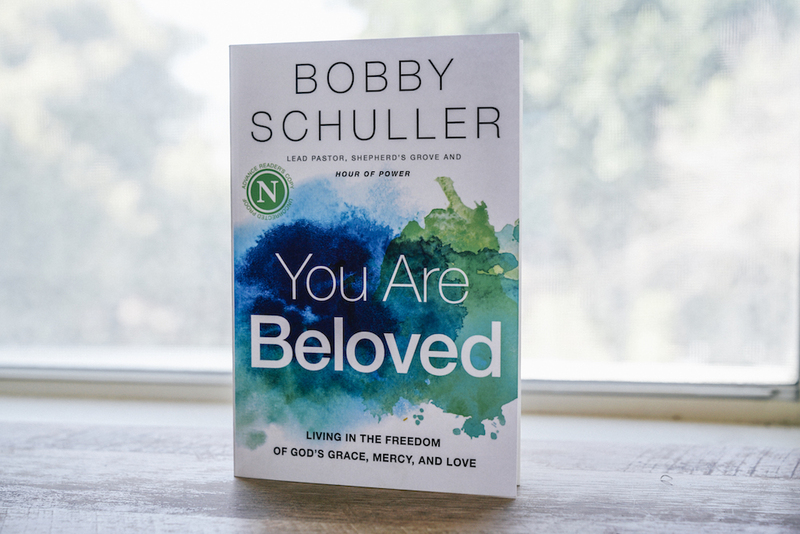 You are a beloved child of God just as you are. Let go of your shame, regrets, and hurt. Live like you’re loved by the most powerful and loving God — because you are! We want to share this life-giving truth with as many people as we can! Every day, we receive emails and letters from people who have been transformed by this message of hope. 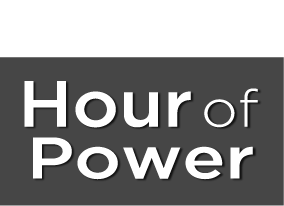 Through our television broadcast Hour of Power with Bobby Schuller, a weekly Shepherd’s Grove podcast and various church services, we are striving toward becoming happy and whole students of Jesus. So join us! We would be honored to count you as a member of our church family, and we would love to pray for, support, and encourage you. Connect with us and give generously — we can’t do it without you. 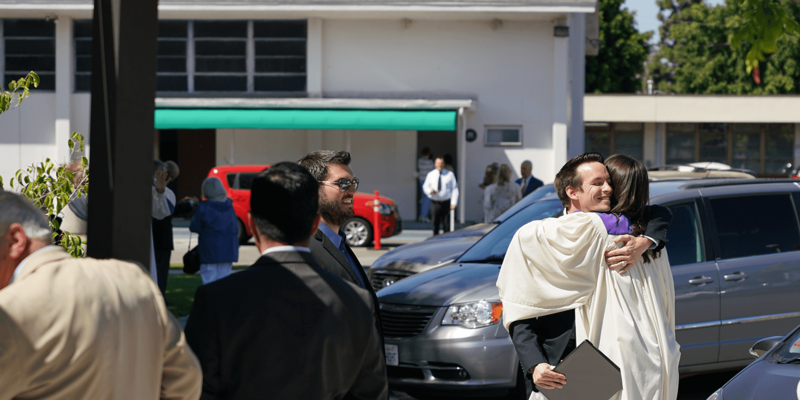 God loves you, and so do we!